I was too busy to post yesterday so I am doing two days today. Day 4’s topic is my favoutite book from my favourite series. Yesterday I said my favourite series is The Study Series by Maria V Snyder. 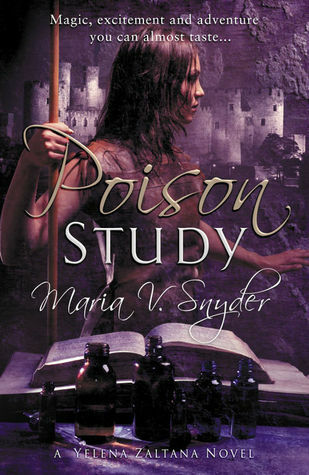 My favourite book from that series has to be the first one Poison Study. 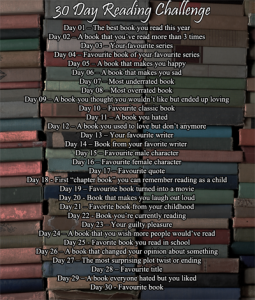 Day 5 – A book that makes you happy. 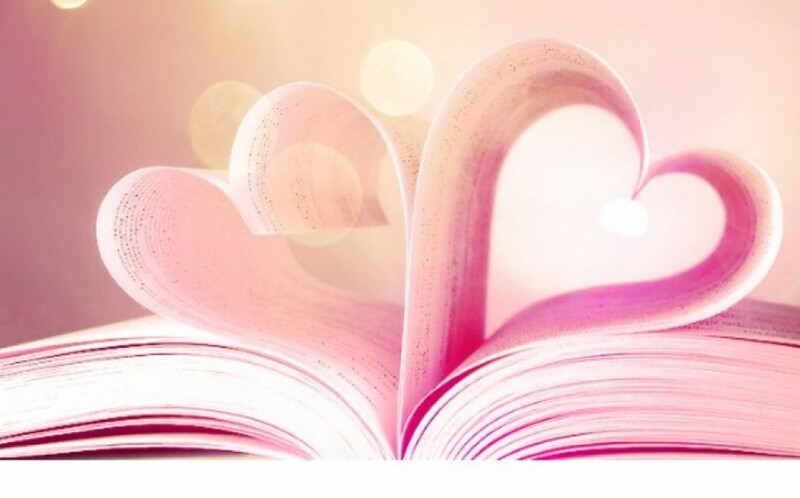 Well any good book makes me happy. But one of the books I turn to when I am feeling a little low, to cheer myself up is Healing Wars (or the Shifter in USA) by Janice Hardy. It’s an amazing series, a little predictable at times, but very well written and full of amazing world building.